Flair Airlines and WestJet’s new Swoop budget carrier are circling each other like prize fighters as they try to gain advantage in the fledgling ultra low cost carrier market. In late July Swoop announced it was going to start flying to sun destinations in the U.S. Flair responded in kind and upped the ante by saying it was leaving it’s Ontario hub in Hamilton in favour of gates at Pearson Airport in Toronto. While WestJet and Encore have dozens of flights out of Pearson every day, those in the GTA who want a cheap ticket on Swoop have to take the frequently frustrating trip on the 401 to Hamilton. 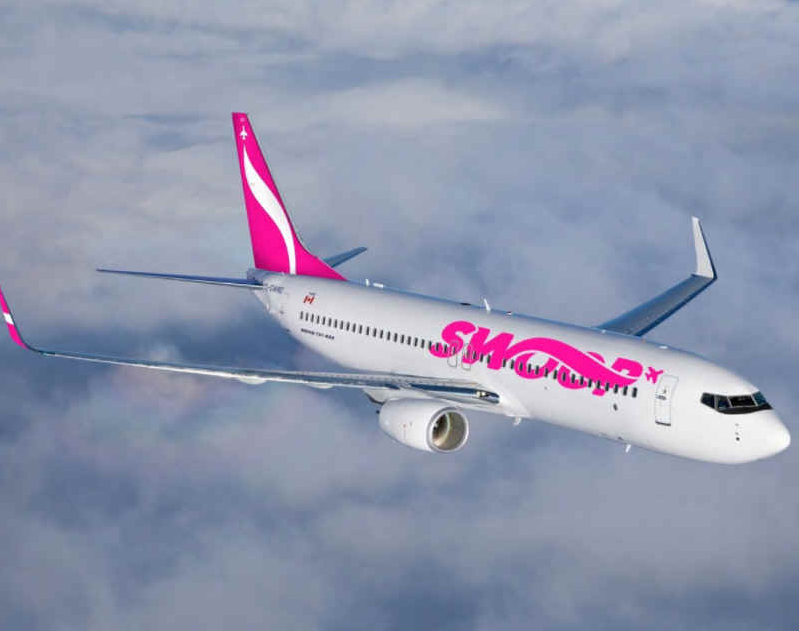 Swoop is going to fly to Las Vegas from Abbotsford and Edmonton initially and add flights from Hamilton to Vegas, Orlando, Fort Lauderdale and Tampa a short time later. Next will be and Edmonton-Phoenix route. Flair hasn’t released its sun destination plans but the Toronto move is seen as strategic as it targets what it views as the most fruitful source of customer, meaning bargain seekers now left with few options besides WestJet and Air Canada.